Guess what we got in! 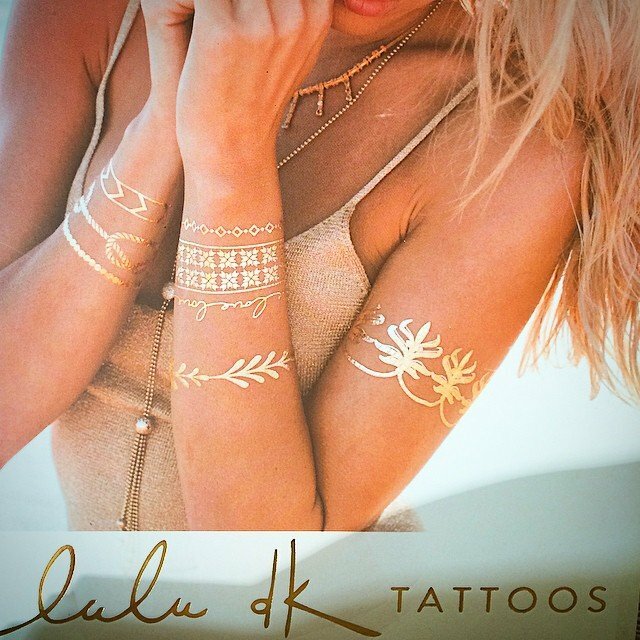 LuLu DK #flashtattoo packs! Glam it up at the beach today and out tonight!